Cleaning Products can be harsh and full of nasty chemicals. Even many of the products that are labeled green or organic can contain toxic fumes or substances. 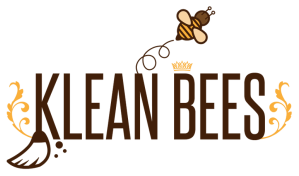 At Klean Bees, all the products we use have received an A or B rating from the Environmental Working Group, meaning you can rest easy knowing you and your family are safe.